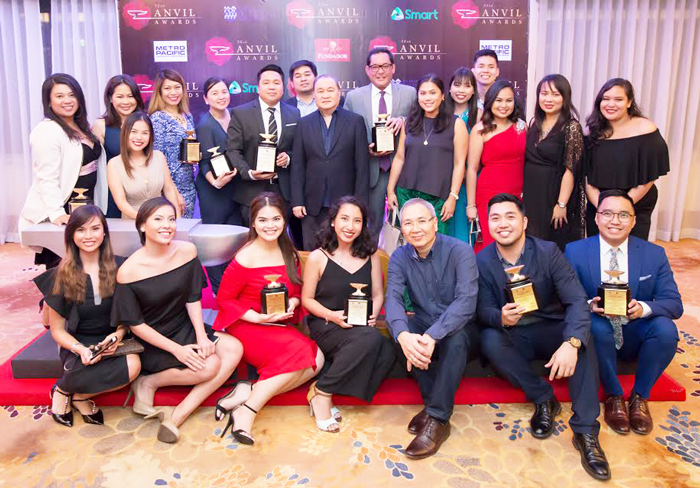 PLDT HOME harvested 8 trophies, including three Gold Anvil Awards for its Most Beautiful Connection video, “Strengthening the Volleyball Community with the Volley Friends” program and “GabayGuro 2016.” PLDT Enterprise took home 9 awards, garnering a gold trophy for its Hot Joe Magazine. 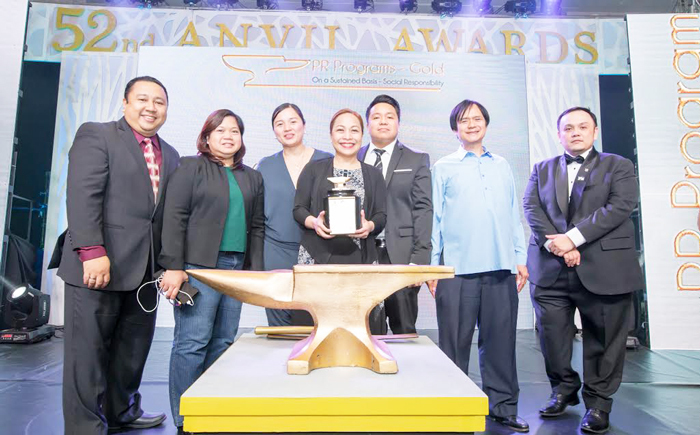 Meanwhile, PLDT Public Affairs received a Silver Anvil for the PLDT 2015 Annual Report – Virtual is Real. 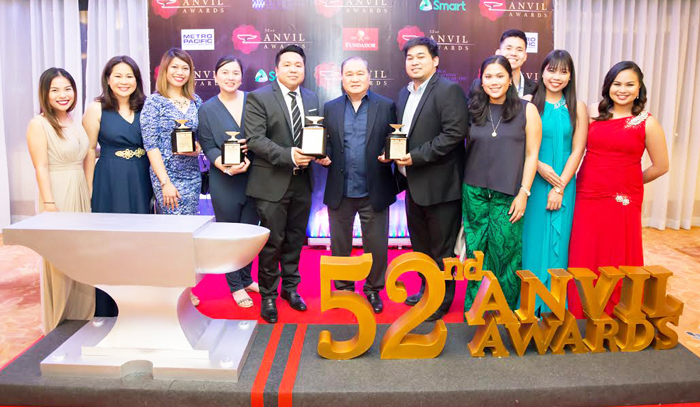 TeacherFest tribute event at the recent 52nd Anvil Awards.